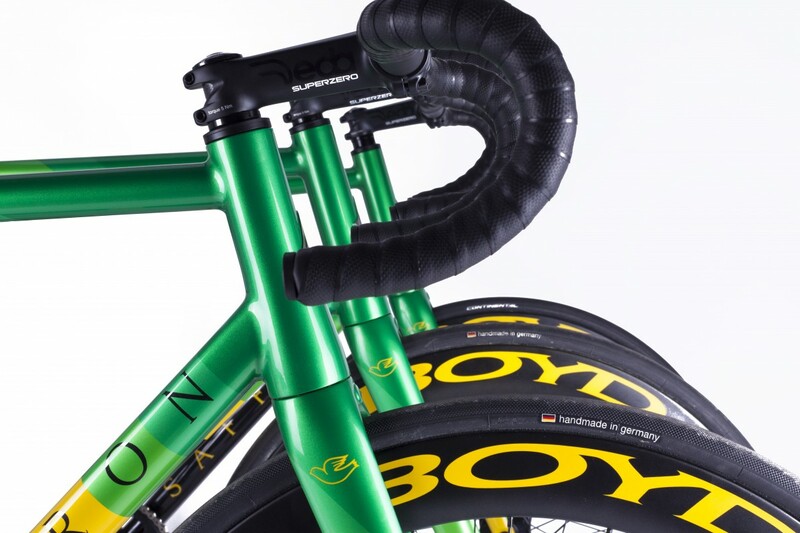 We’re proud to be sponsoring Reece, George and Alex of the 5th floor race team. 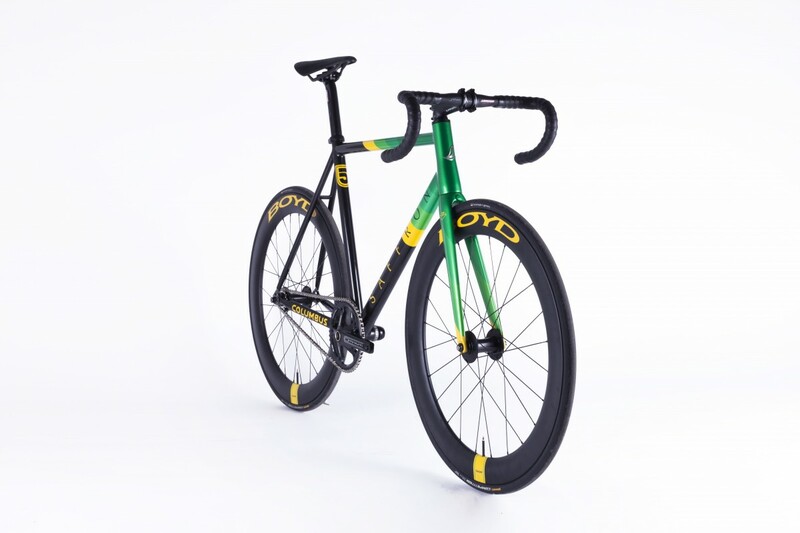 They are participating in the Red Hook Criterium series, and also racing on the track throughout 2016. 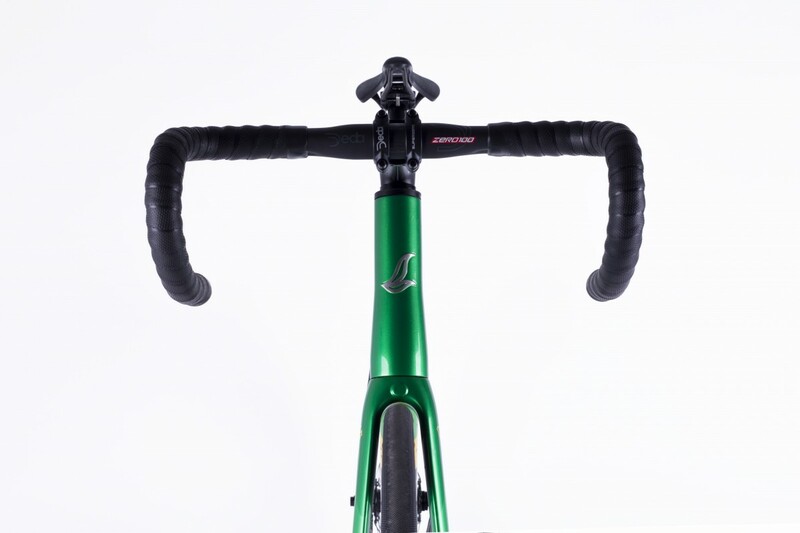 Straightforward and to the point, these are fillet brazed frames made from a mix of Columbus tubing selected for maximum stiffness. 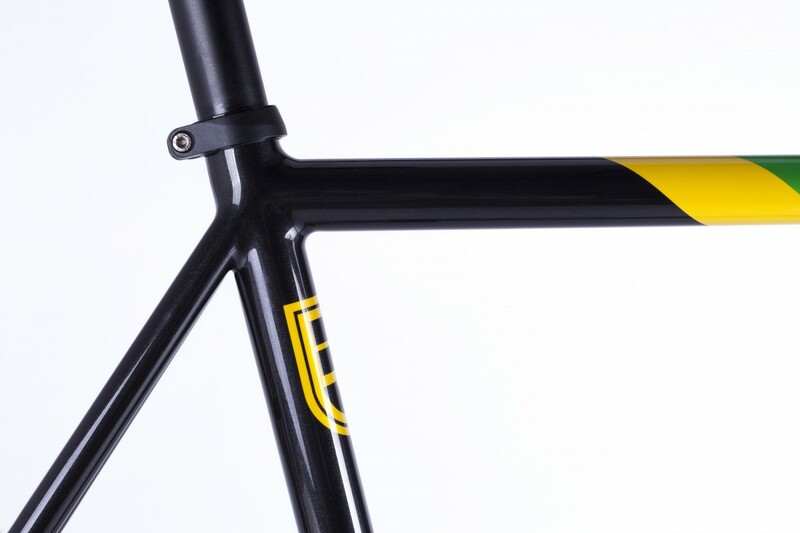 Each frame has two forks which are swapped for road crit and track duties. 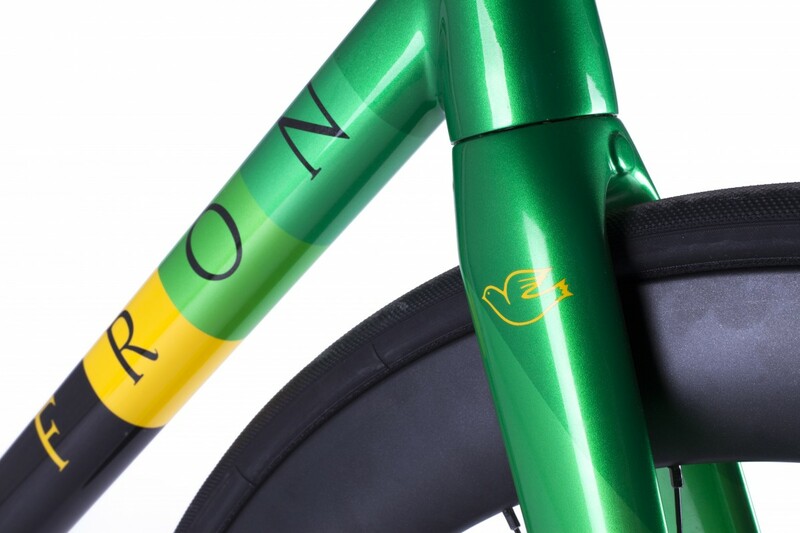 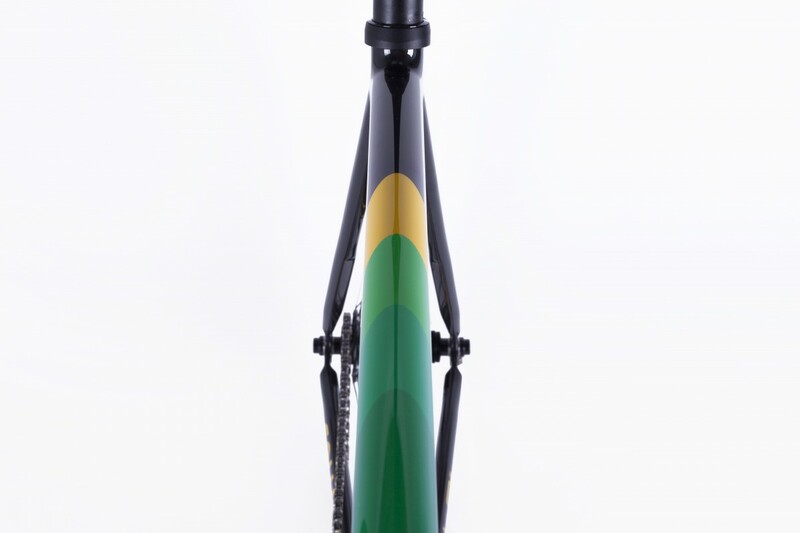 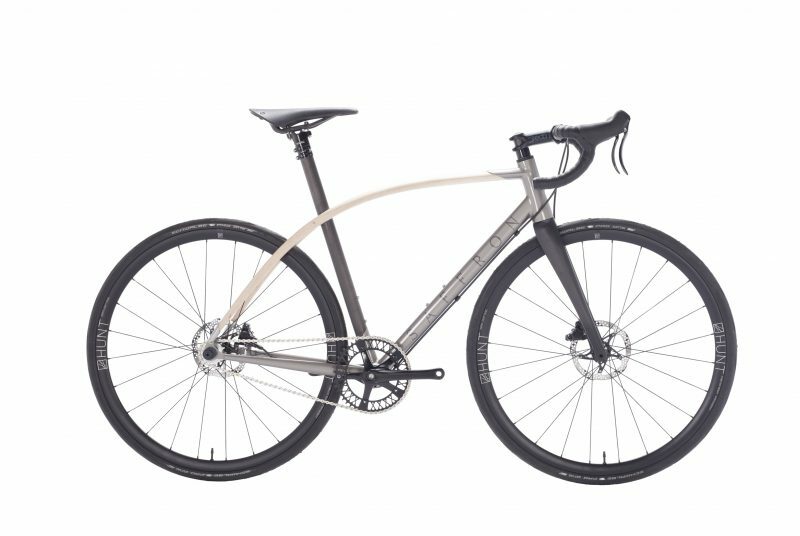 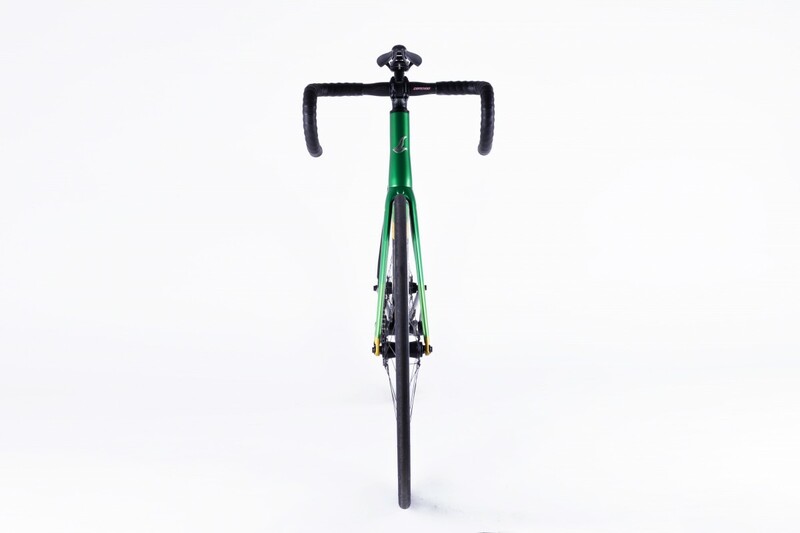 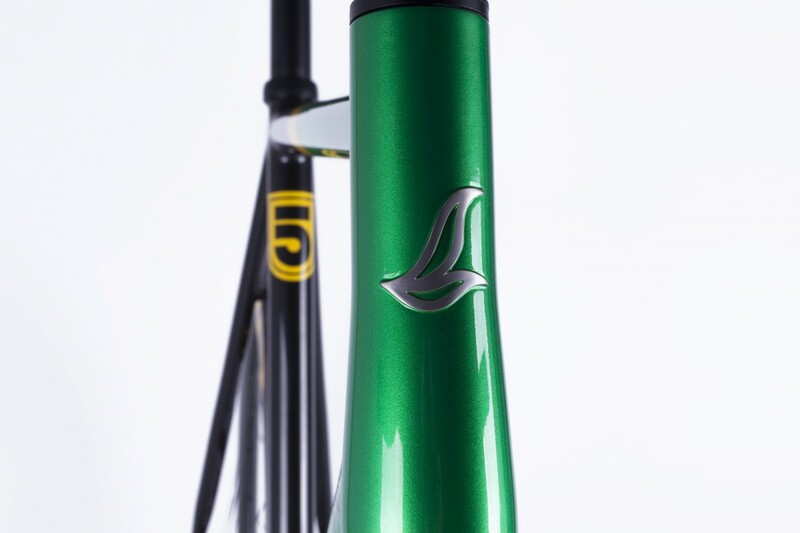 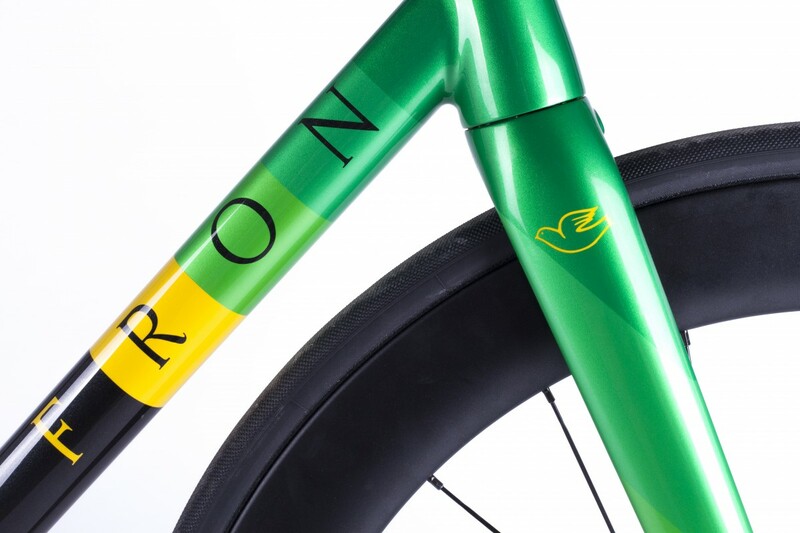 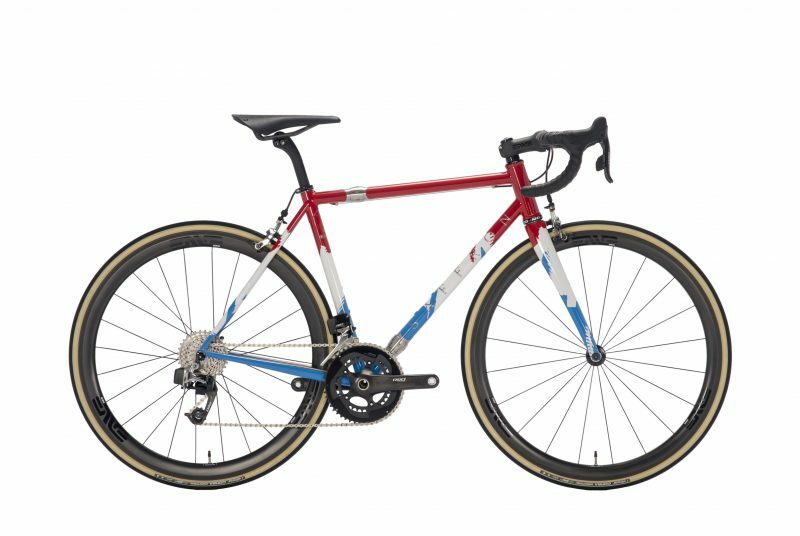 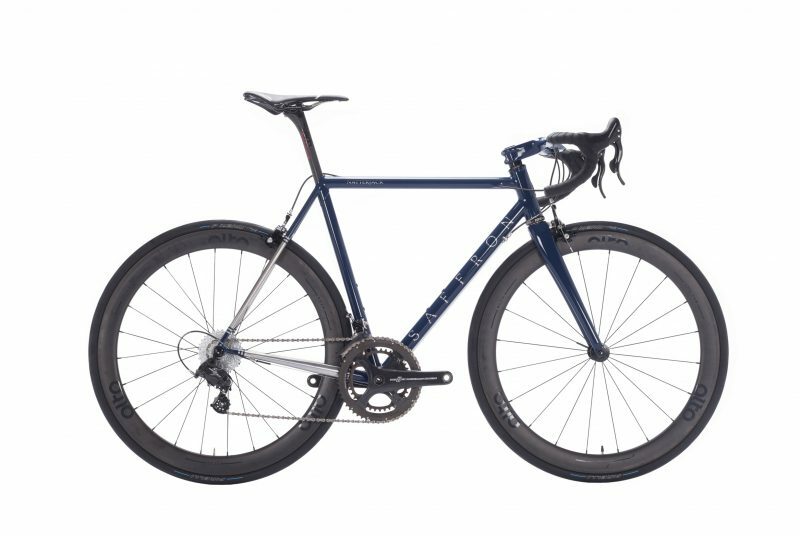 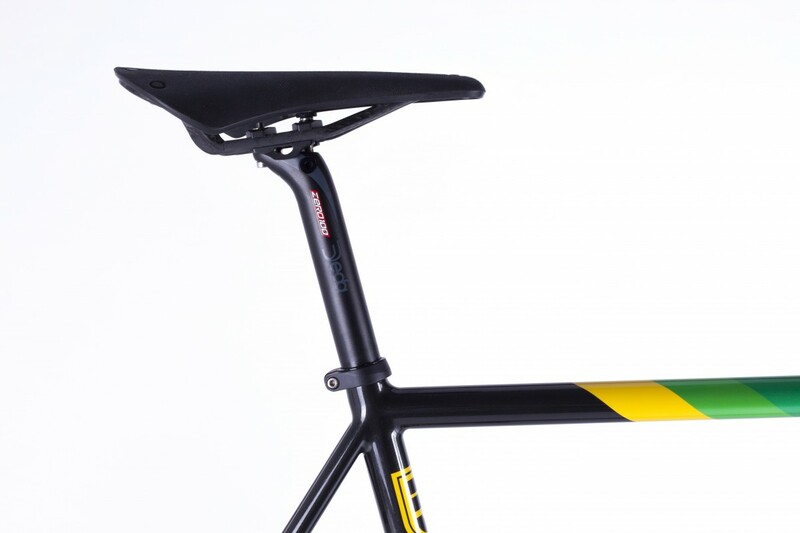 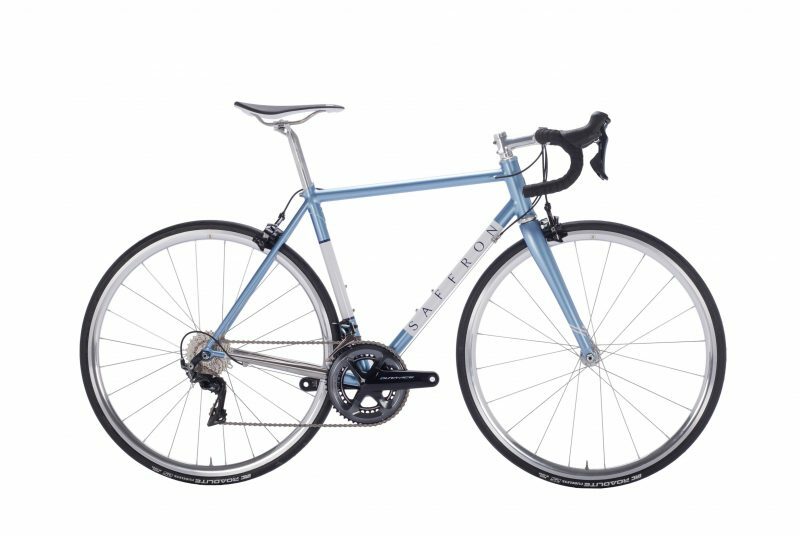 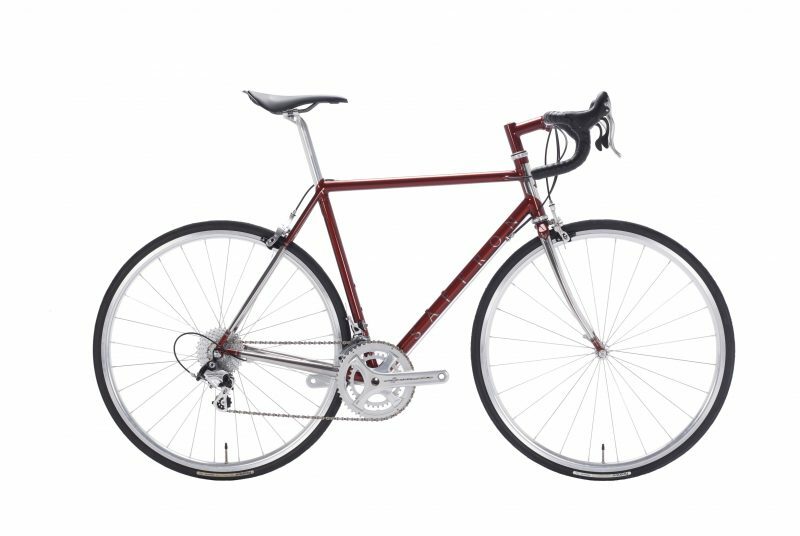 Oversized cross-sections and a tapered head tube gives the responsiveness needed in a pure-bred race fixed gear race bike. 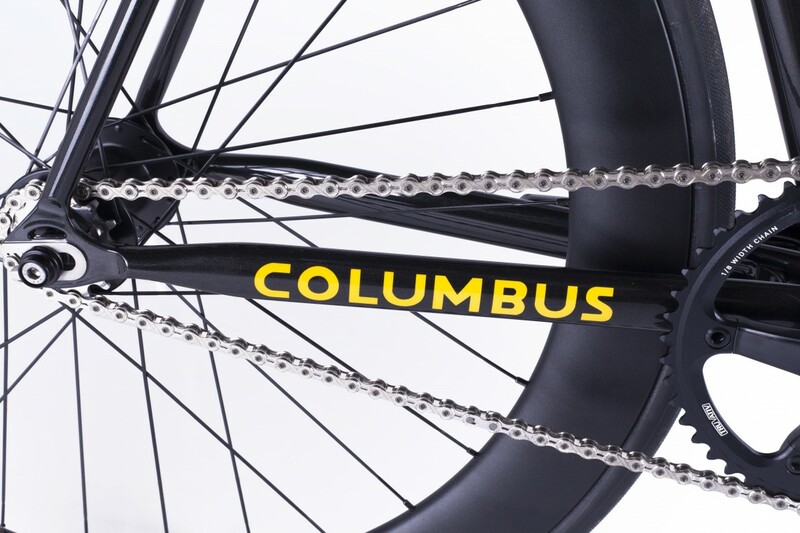 Stainless steel faces were added to the dropouts for longevity with machined steel bridges on both chain and seat stays to keep the back end tight. 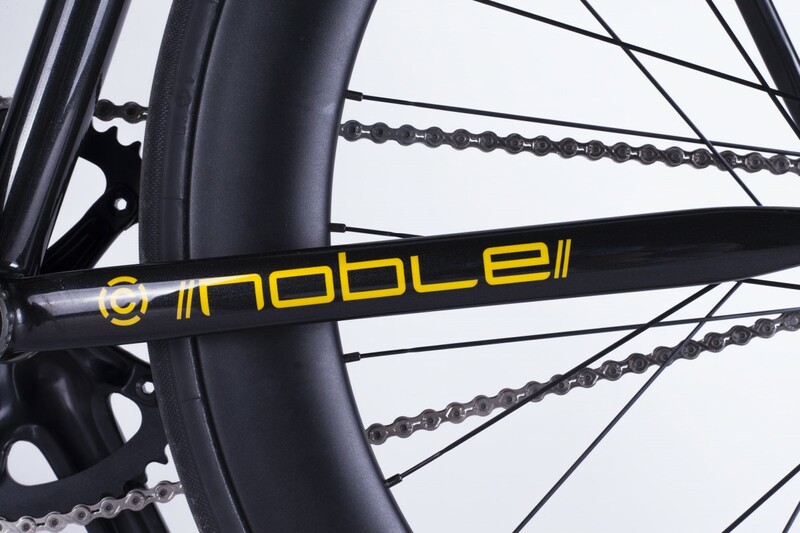 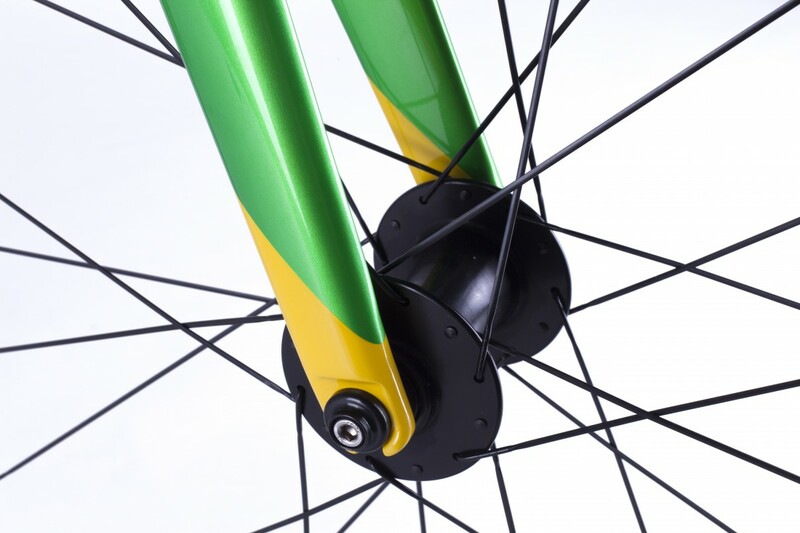 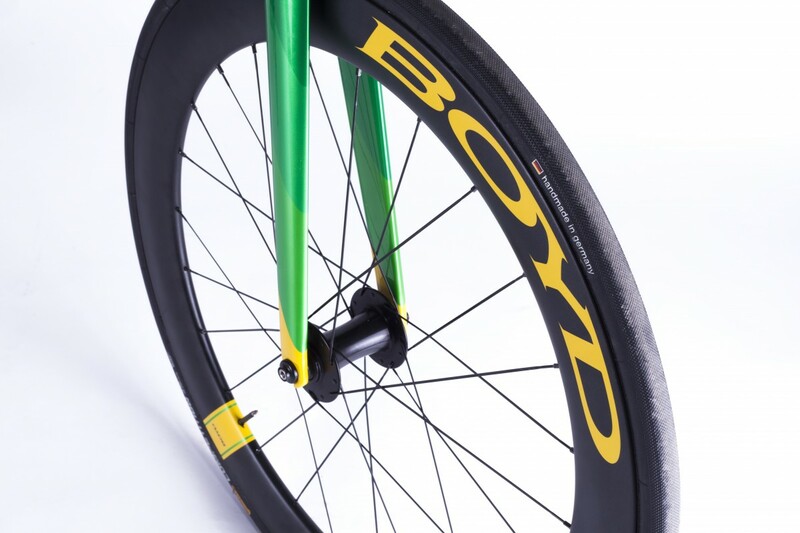 Noble wheels built the wheelsets for all the riders. 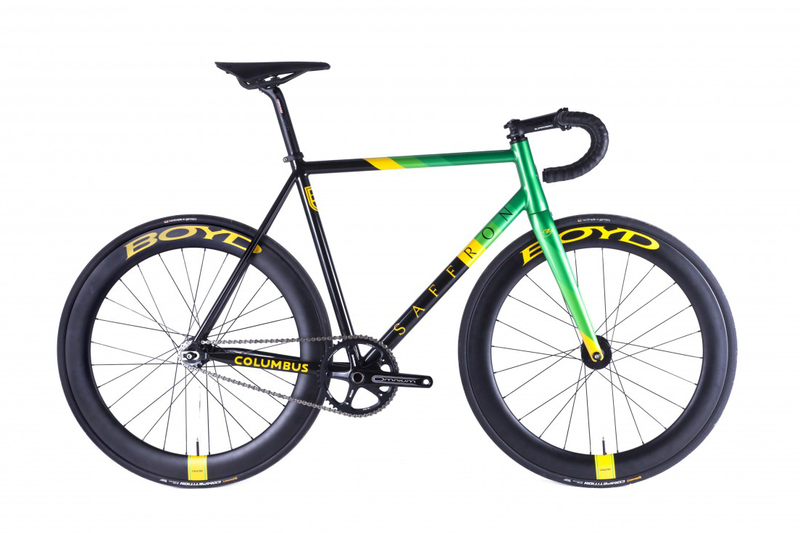 These guys will racing over the season and they are going to rip it up on the track this season.